If you've found your way to this site, chances are you already have a fairly good idea of what a khukuri is. You've probably seen a few on TV, might have seen some western styled khukuris produced by cold steel, ka-bar or perhaps a custom maker. Or maybe you haven't ever heard of them before? Either way, this page should have something useful for either camp. 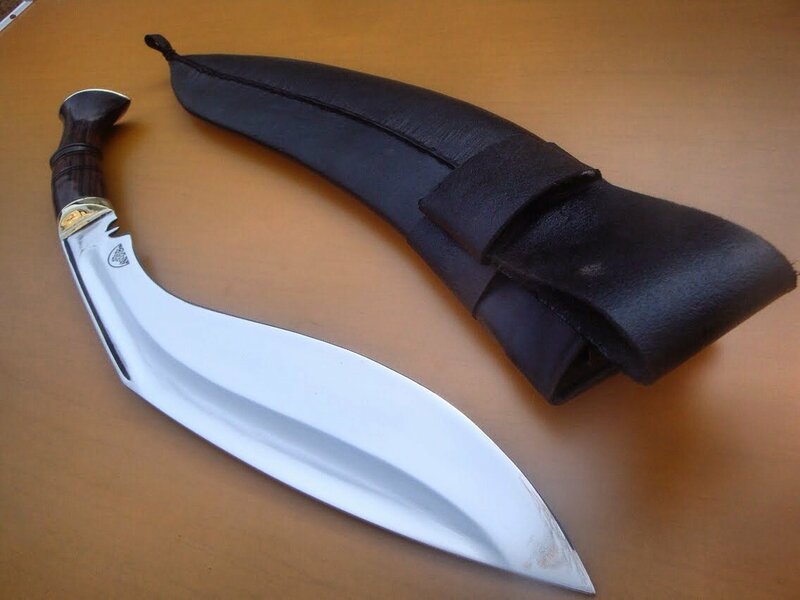 The khukuri is a type of large, recurved traditional knife that originated in Nepal, potentially evolving from sickles or from the ancient Greek Kopis . These blades have astonishing power and durability, which led to them becoming hugely popular with Nepalese from all walks of life as a tool to chop wood, clear brush, cook as well as slaughtering and processing animals. Due to its ubiquity, it inevitably found uses in self defence and warfare, most famously so by the Gurkhas, the name for the Nepalese military when serving under the British as mercenaries. 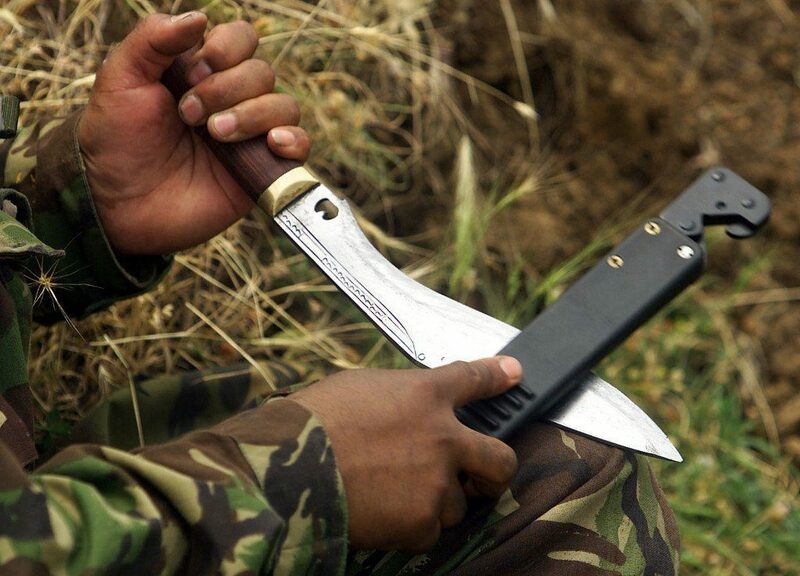 Stories of the heroic feats performed by Ghurkhas during both world wars brought attention to Nepal and their strange curved blades worldwide, with the Gurkhas and their legendary blades becoming deeply embedded in the nationalism and folklore of the Nepalese. 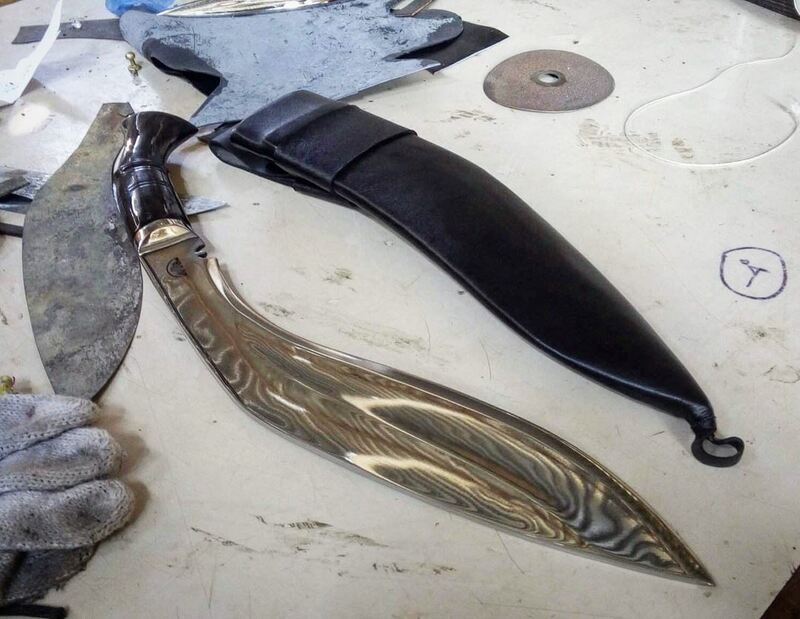 Gaining fame worldwide for their power and durability, the khukuri began to be produced in other countries, with different manufacturers all putting their different spin on the blade shape, introducing new steels, different handle designs, and blade shapes. Some ideas were awful, some were fantastic, some even found their way back to nepal, working their way into the traditional techniques used by Nepalese Blacksmiths. At Kailash Blades, we make both western styled khukuris and traditional khukuris and have just as much passion for both. They're drastically different types of objects, not just because of what they look like but in terms of intended use, feel in hand and importantly as objects of cultural significance. Western khukuris are great fun and fantastic tools, but traditional khukuris have a significance within the folklore and culture of the Nepalese People which we respect immensely and value enough to make the distinction. It's for this reason that we keep them in separate sections of the website. You may well have seen khukuri spelt a few different ways. Within the knife community, the correct way to refer to these blades is a point of some contention. We refer to our knives as khukuris for a few reasons. Firstly, it allows for the correct pronunciation of what is a nepalese word. Khoo-koo-ree. The "H" afer the k signifies in nepali that it as an aspirated constant, so should be pronounced a little bit harder that the second k. The terms khukri and kukri both miss out on the second vowel sound and blend the whole word together. We use this spelling because we are a predominately Nepalese run company. The only non-Nepali amongst us is our designer Andrew and even he has a bit of Nepalese under his belt. In a way, the different spellings have over time acquired different meanings, with the americanized spellings coming to refer more to westernized versions of the blade, from the recurved bowie type blades that go by the same name all the way to mass produced stamped machetes. We are Nepalese people, making Nepalese knives the Nepalese way. So we spell it khukuri. 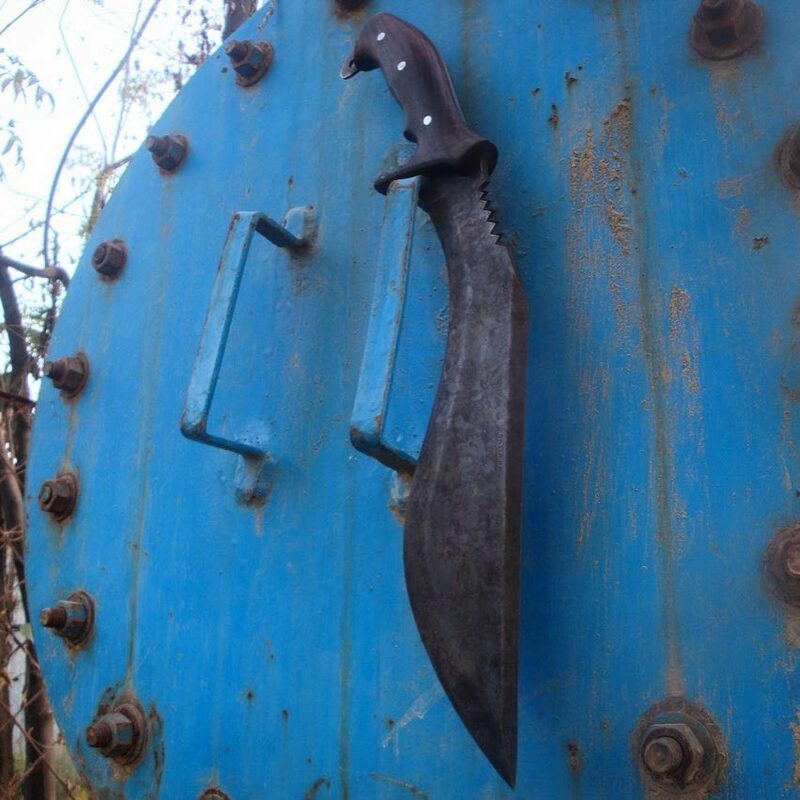 There is a huge amount of information on khukuris online, much more than you'd imagine for such a relatively obscure style of knife. The issue though, is that so much of it is inaccurate, or written by khukuri manufacturers with heavy doses of marketing injected into it. A good place to start and get a good basic understanding of khukuris is this essay written on The Semiotics of the Nepalese Khukuri by our designer Andrew in his university days.This essay focuses on the non material aspects of the khukuri, its history, its place in nepalese culture and its influence on culture outside of nepal. It was written quite a while ago, so if there are any inaccuracies please feel free to email us and we'll amend the document.  Another fantastic source of reputable info is Sir Kukri & Co, an amazing reference site for the history of Ghurkas and the conflicts they've been involved in worldwide, and has a huge amount of information on historical, traditional khukuris, especially those used in war.  Likewise, The Khukuri Cantina section of knifeforums is an excellent community with a range of incredibly knowledgable members able to give unbiased help and opinions on khukuri related topics. In a way, the different spellings have over time acquired different meanings, with the americanised spellings coming to refer more to americanised versions of these blades.